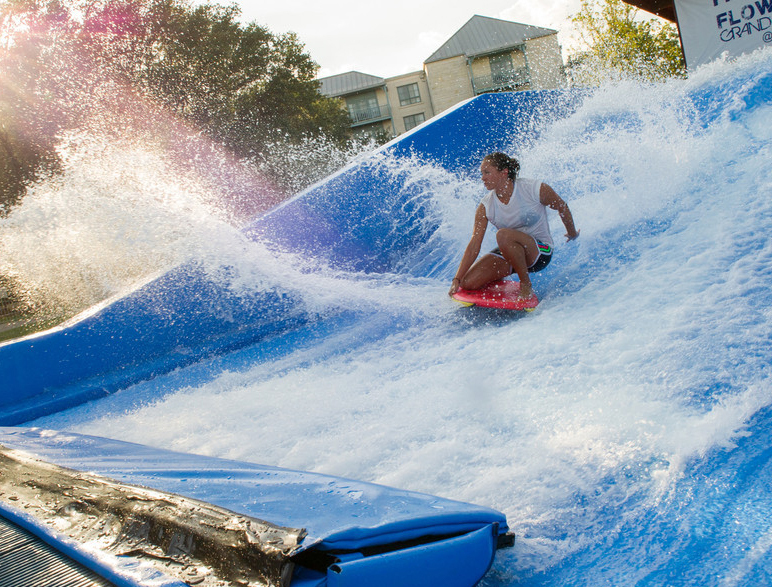 A Self-Contained Endless Wave Simulator – Built to Move with You. 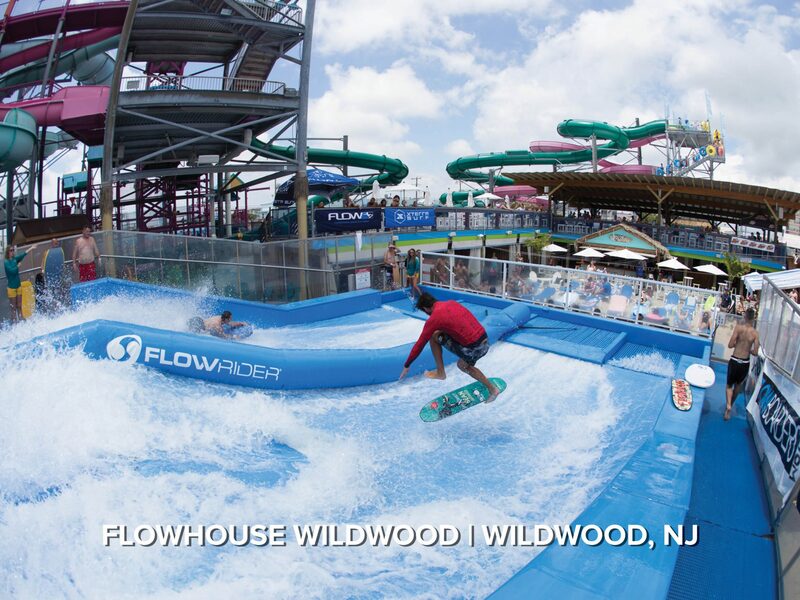 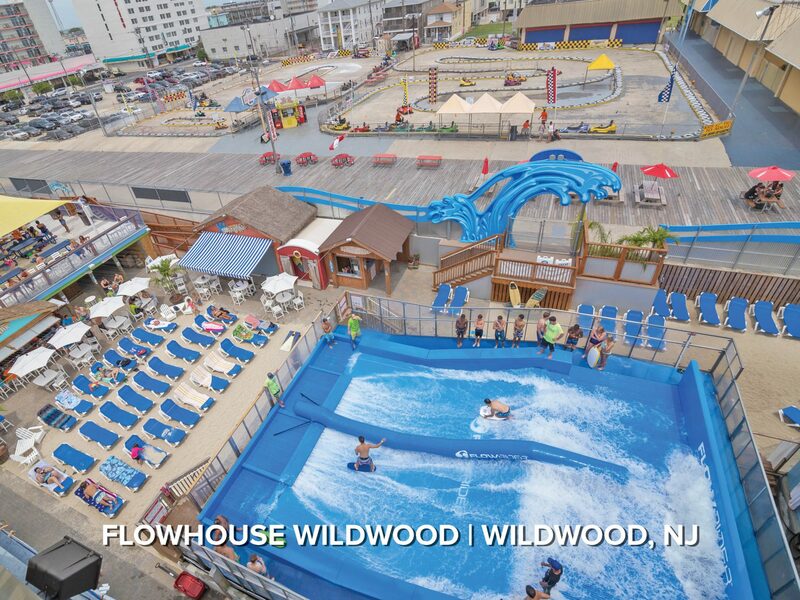 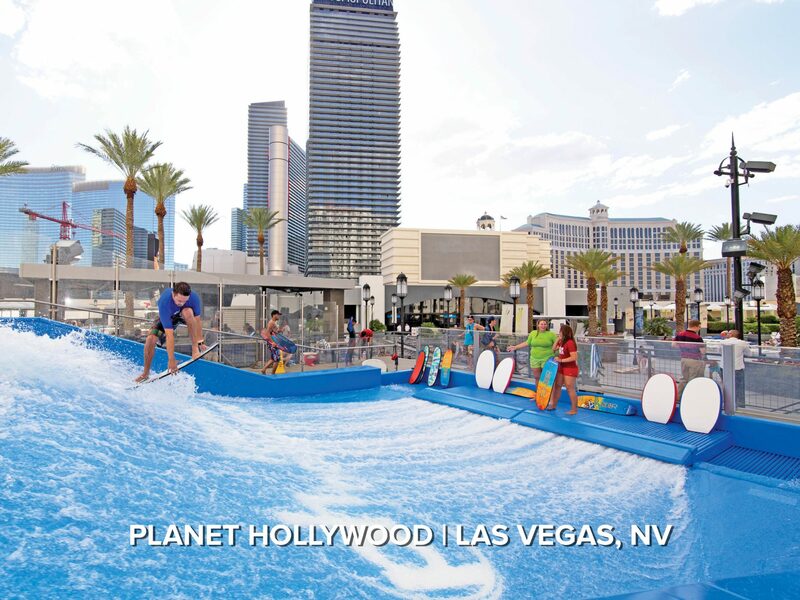 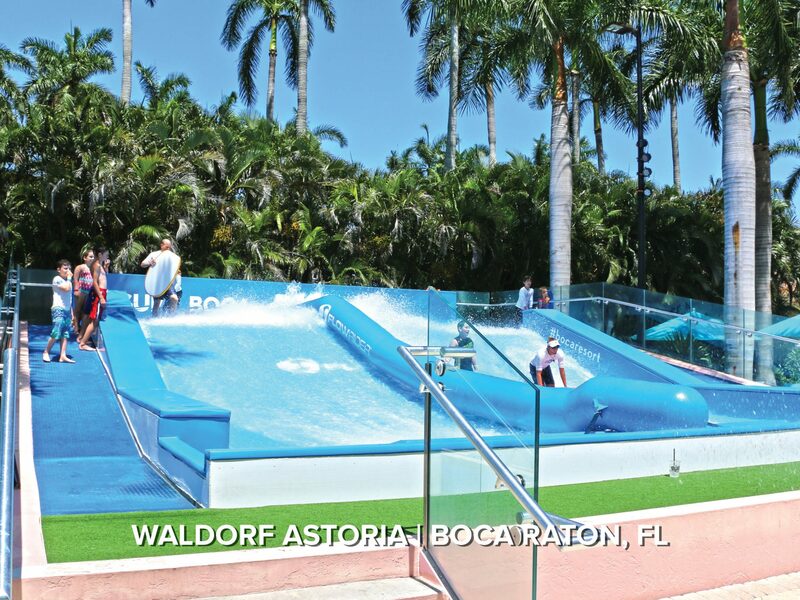 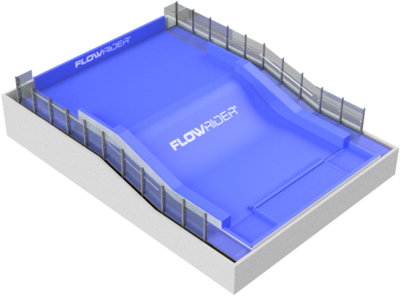 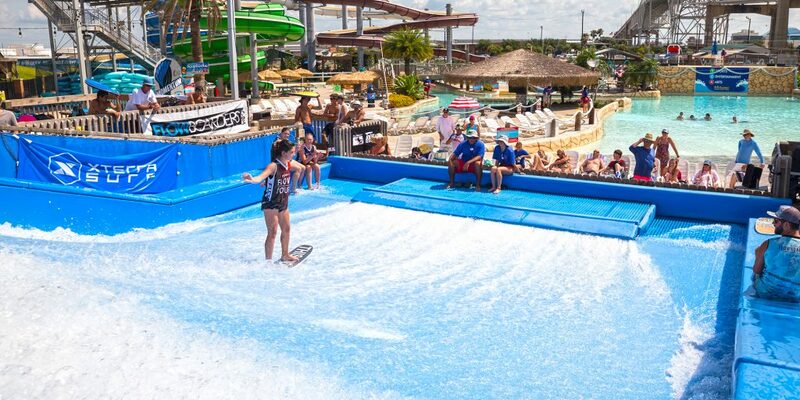 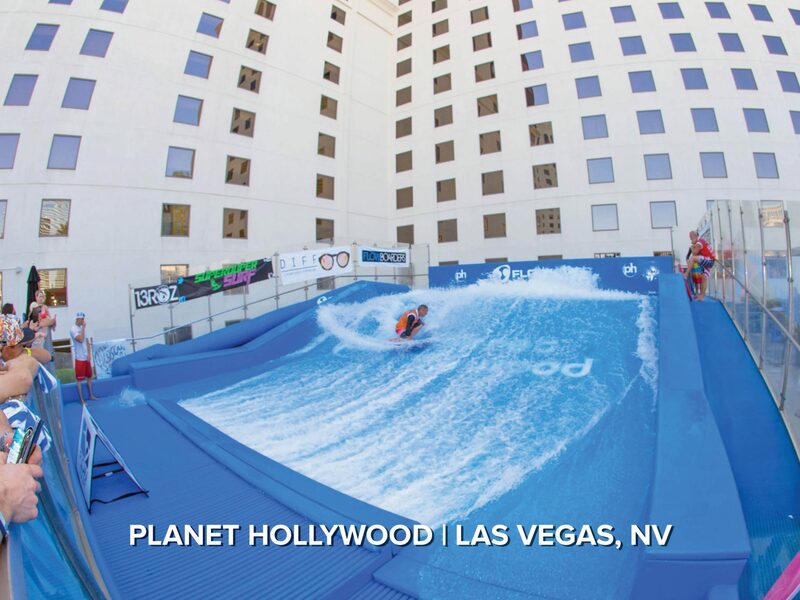 The FlowRider® Wave-In-A-Box is the optimal solution for venues that have space constraints, a complicated site layout, or the need to move their wave for seasonal opportunities or to accommodate future expansion needs. 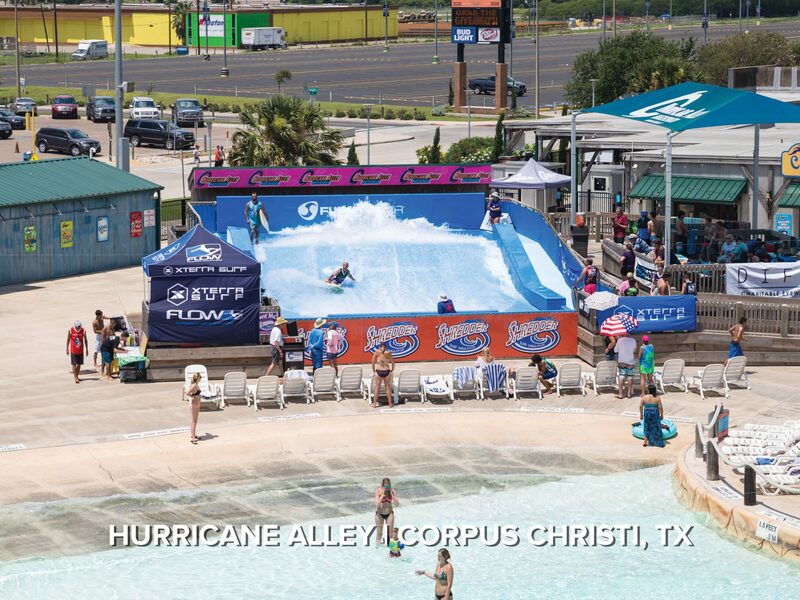 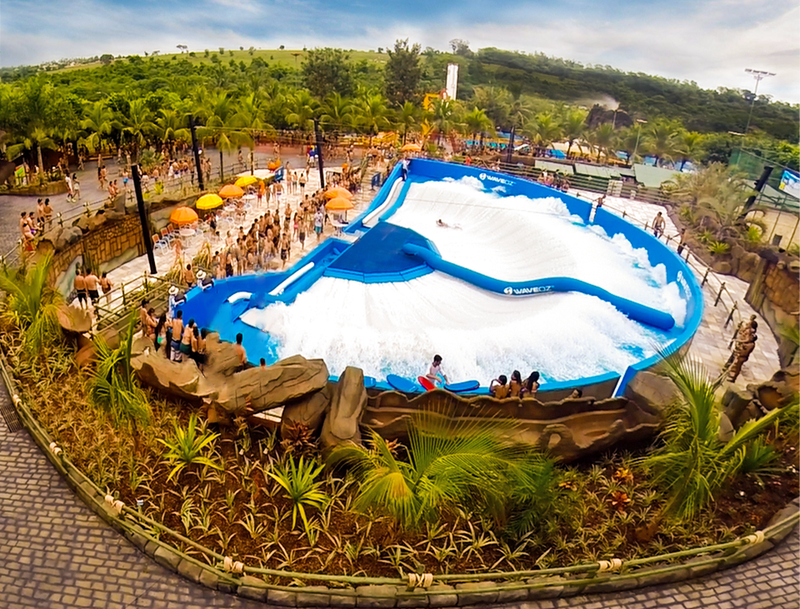 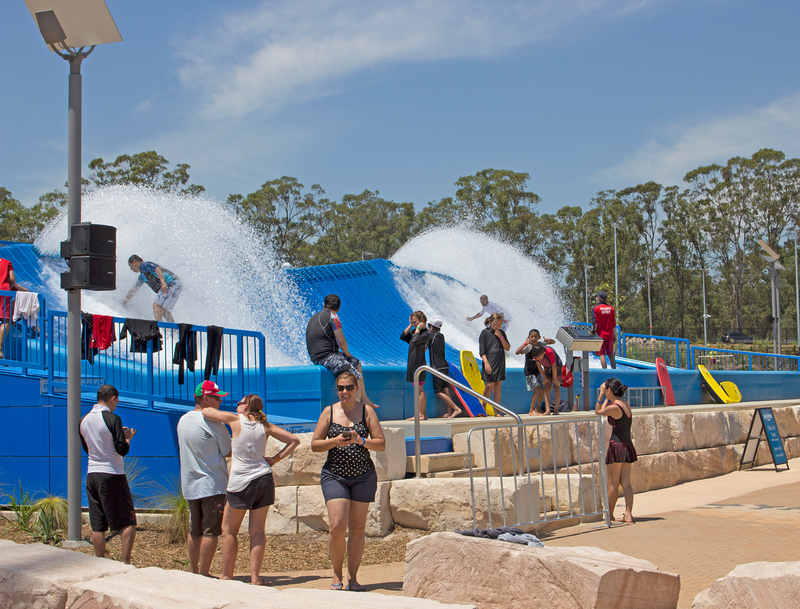 An adrenaline-producing sheet wave action ride, the Wave-In-A-Box is a turnkey flowboarding solution that can be a permanent installation or moved site to site. 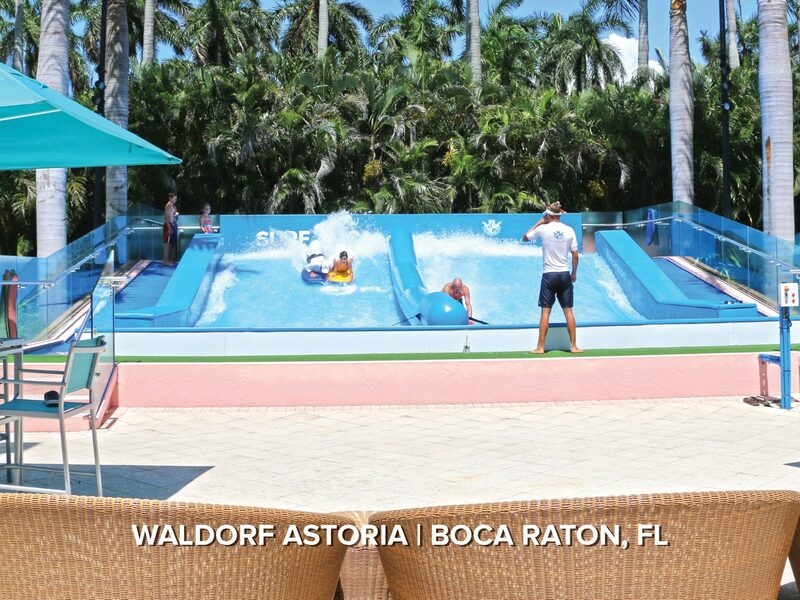 Creatively engineered with electrical and filtration integration, all you need to do is add a level site, water, power and sewer – then flip the switch and your guests will be surfing in no time! 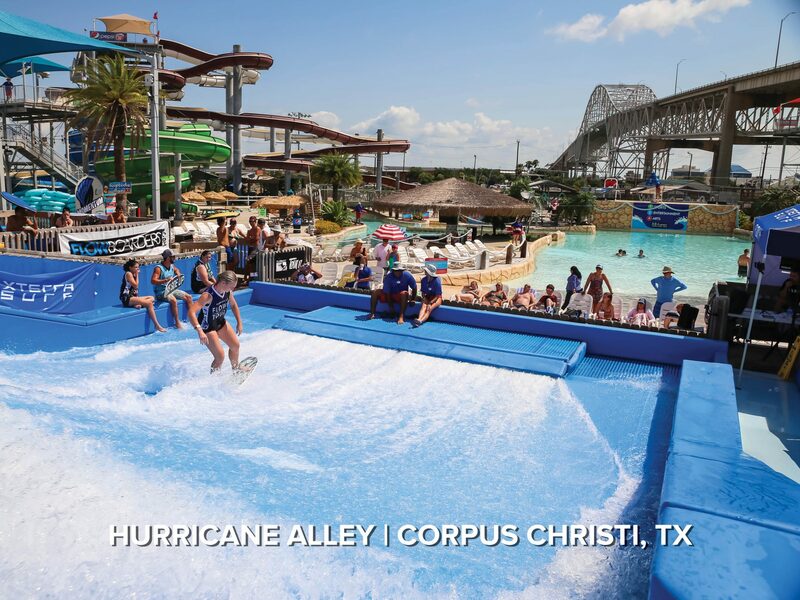 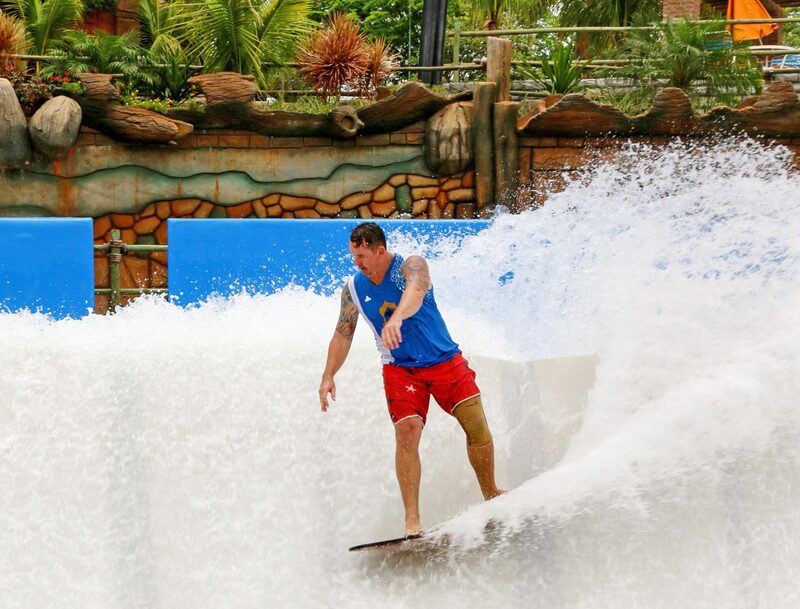 The FlowRider Wave-In-A-Box attraction is available in a single or double format and offers a ride capacity of 160 up to 480 rides per hour. 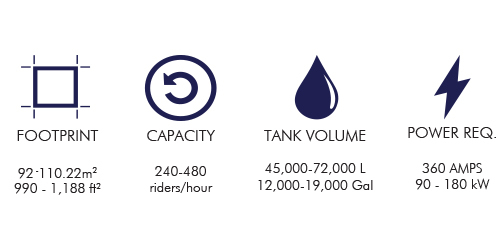 Find out about our flexible and solutions-driven approach.